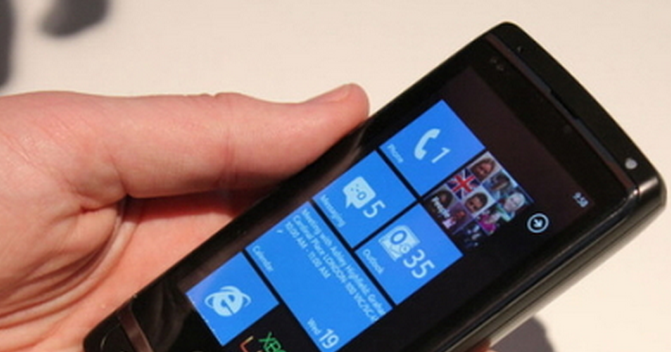 By now, no one expects Microsoft to give Windows Phone 7 less than its full support. The company has put all its eggs into the proverbial single basket, and it will be damned to be completely pushed out on the world of mobile. For a reference on Windows Phone 7’s growth over the past month, in our December post we found that WP7 was sending about 0.4% as much traffic as iPhone and Android (combined). At present, that number has risen slightly – to an average of 0.44%. Growth is happening, but not very quickly. Given how new Windows Phone 7 is, every month that goes by is a very significant percentage of the total time the phone line has been for sale, meaning that market share growth should be higher than 10%. When you add in the promotions that WP7 handsets had during the holiday season, you would expect growth to actually be quite strong. Of course, as a technology blog we tend to get more hits from new phone platforms than your average site, but we are seeing consistent, strong growth from Windows Phone 7 handsets. Compared to Android and iOS, and especially compared to Windows 7 and OS X, the traffic is low enough to hardly matter. However, for a new platform, to see such steady growth is encouraging. So far as we can tell, Windows Phone 7 is growing more than quickly enough for Microsoft to call it an initial success.